I know it’s been about a month, but I’m still not over it. Over what? I’m still not over the fact that IMDb (Internet Movie Database) has decided to shut down its message boards. I mean why would you do that? I don’t know about you, but when I really enjoy a film I just want to find other people that have enjoyed it as much as I did. That’s what the IMDb message boards was for me. The total opposite also happens. For instance, when I really dislike a film for some reason, I like to check the boards just to see if I was the only one. Reading the comments (positive and negative) was an unusual way to bond with other people. What do you mean? Well, you don’t know who’s writing those comments, but there’s a connection. People can bond over things they love or… things they hate. But what has happened for IMDb to shut its message boards? Apparently, the message boards are “no longer providing a positive, useful experience” for the majority of its users. There were too many “trolls” staining the message boards with their hateful comments. Oh yeah, the IMDb message boards was not immune to the rise of these “faceless idiots”. Though, I understand where IMDb is coming from I do not agree with it. Shutting the message boards, won’t make trolls disappear. Trolls are going to be trolls. If they can’t write their hateful comments on IMDb, they’re just gonna to find another place. As I said, I understand the intent but I don’t agree with its execution. As I see it, it’s pretty much when parents are trying to shield their children from bullies. Now, we can all agree that no decent parent will purposely expose their child to violence or bullying. But is it realistic to shield them and pretend these things don’t exist? Because shutting the message boards, is the equivalent of doing that. 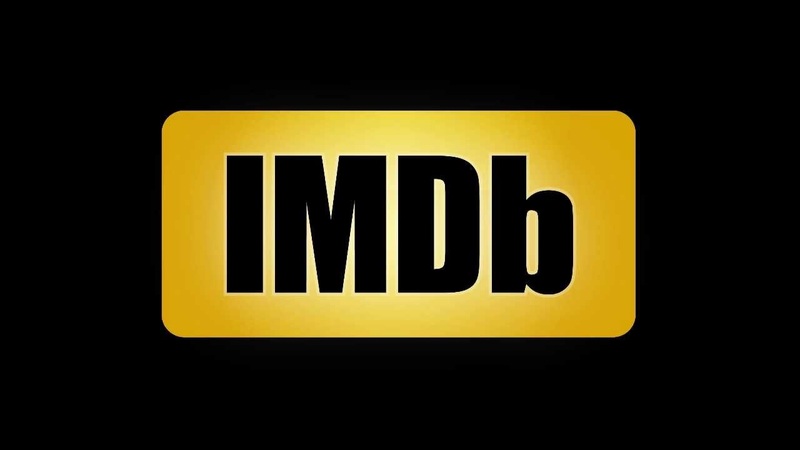 IMDb doesn’t want its users to read nasty comments or engage with all the negativity. Call me optimistic, but I still believe in common sense. True film lovers, aficionados or whatever you want to call them, are not going to respond to negative comments. Let’s be careful here: writing a bad review about a certain film or an actor’s performance does not count as a negative comment. However, what should never be admissible is “disrespect”. When people feel the need to write nasty comments with the intent to hurt or insult — that’s disrespectful. I really don’t know what goes on a troll’s mind. Seriously, what motivates a person to write idiotic comments on messages boards? You know what? Insecure people with too much free time in their hands do that. As I said before, I do understand IMDb’s struggles in keeping its messages boards “clean”. But in my opinion, shutting them down also eliminates the fun and I don’t agree with that. What sets IMDb now from other film-related databases? Without its message boards, IMDb has become a very “sterile” place to check out for film facts. Who’s going to explain to me now the “confusing ending”? Or why that certain character was so mean? Personally, I love listening to different opinions and the IMDb message boards were just a fun place to do that. Sadly, not any more. That’s my rant about the “death” of IMDb message boards. That’s all I have to say, but I’m still not over it.